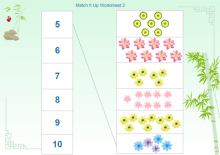 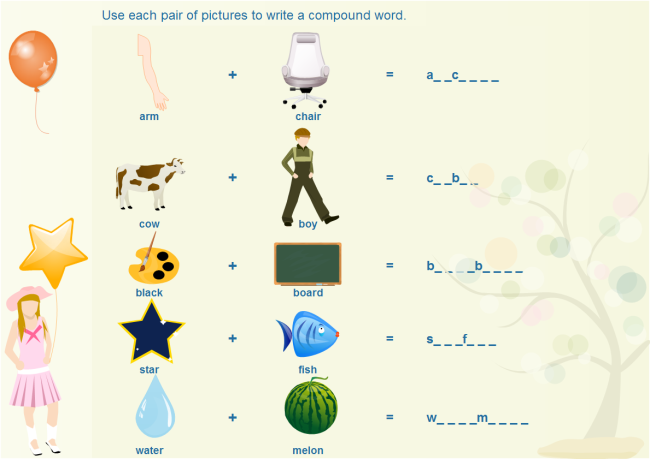 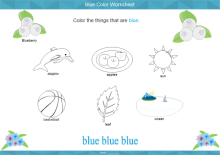 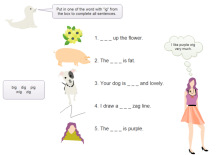 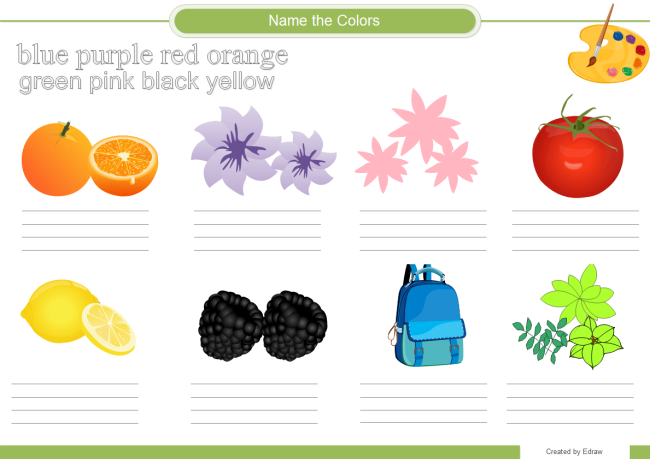 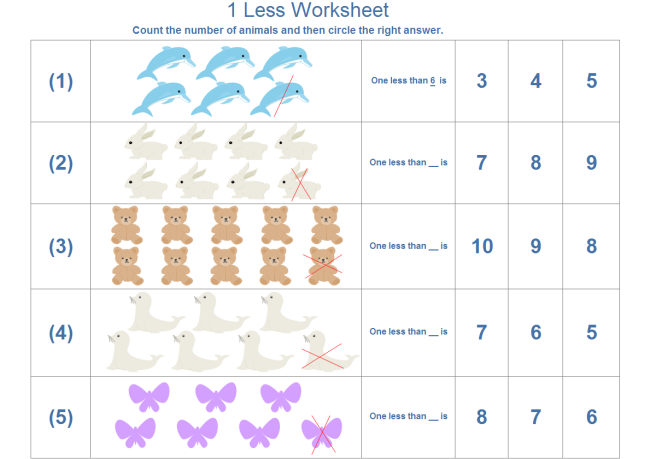 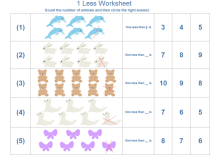 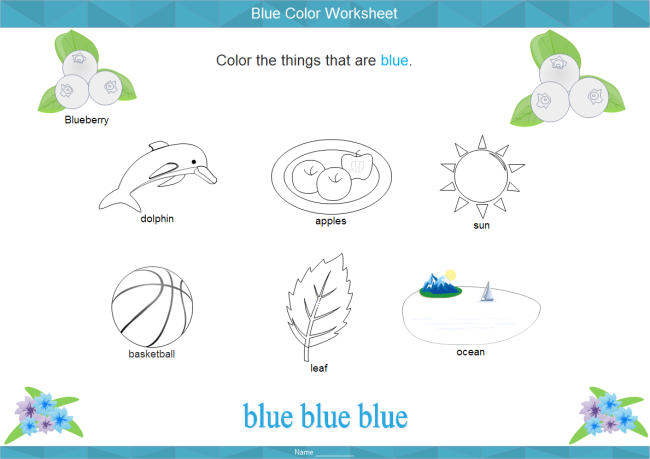 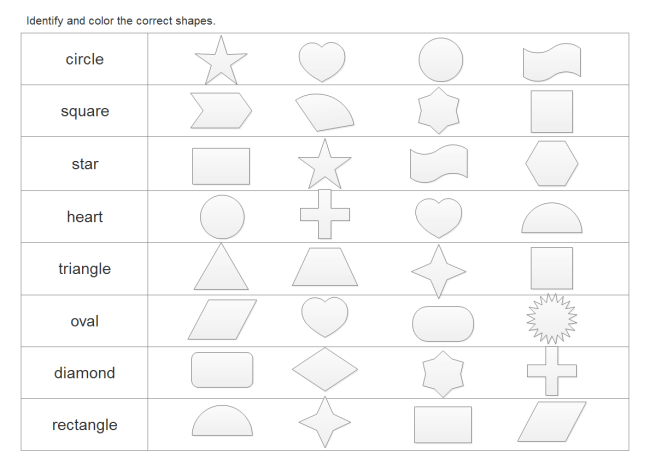 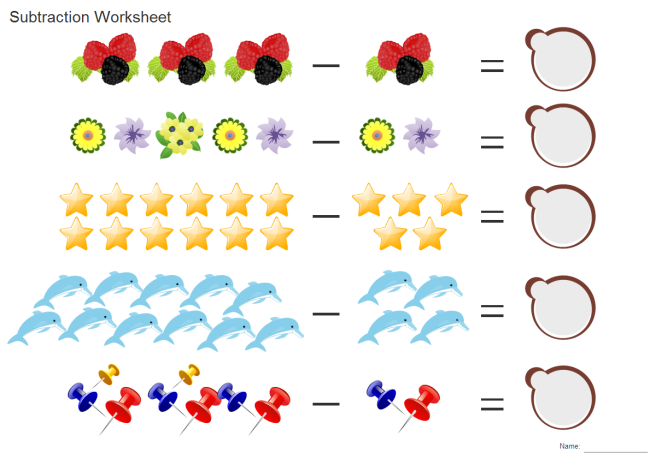 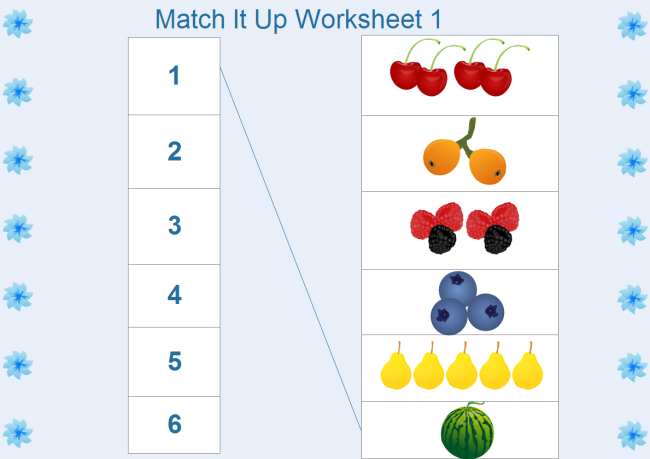 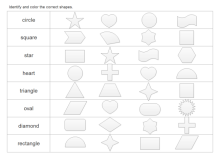 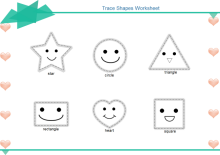 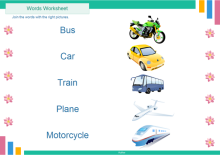 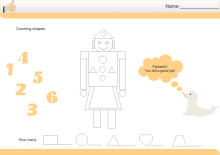 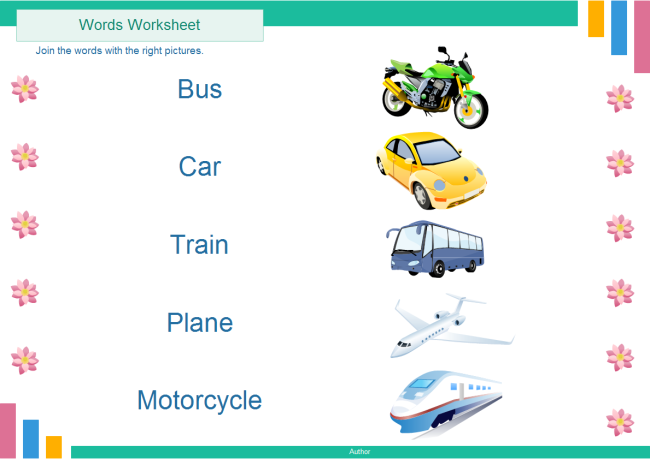 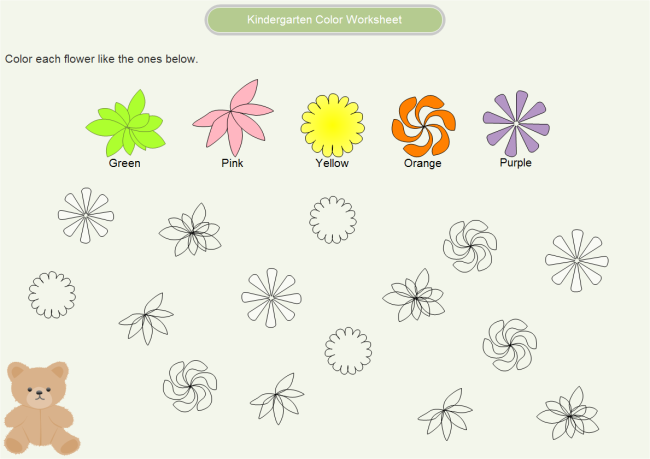 Presented below are some nice kindergarten worksheets. 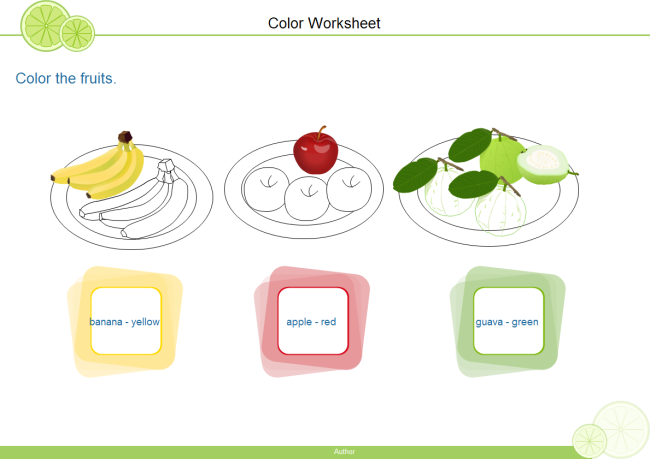 Such colorful and visualized materials can arouse kids' interest and curiosity better. 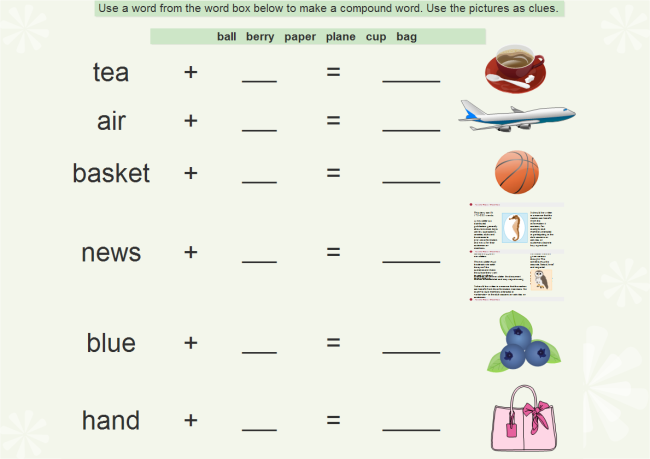 Click on the thumbnail pictures to view large version or download them. 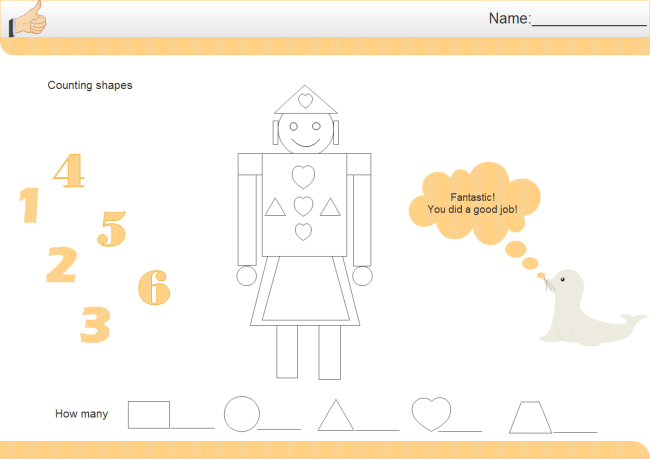 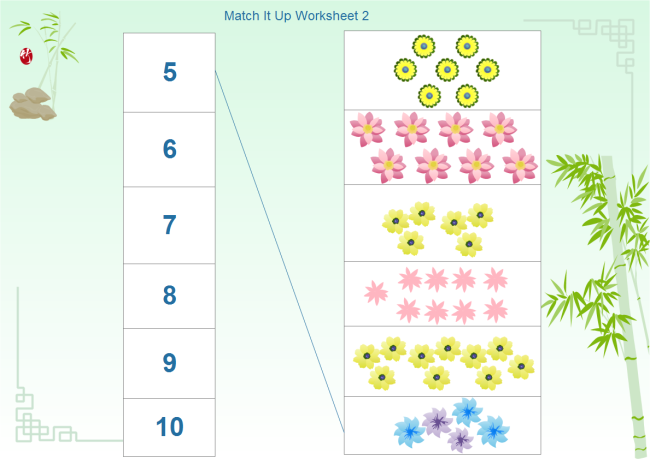 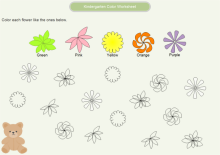 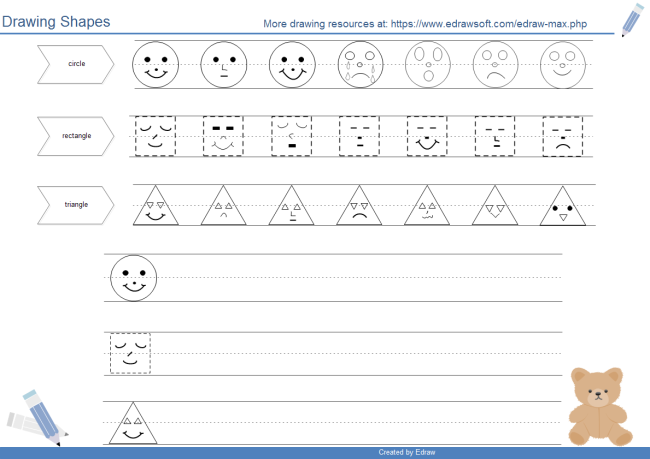 With Edraw worksheet maker, you can create visual, interesting and attractive worksheets with ease quickly. 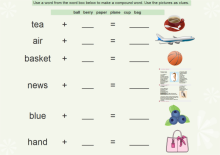 Various study aids can also be gained easily through the ready-made diagram templates and examples.